When you have limited space in which to create your server room, the choice of rack Vs. tower computers can be challenging. The decision can’t be made with just a tape measure. 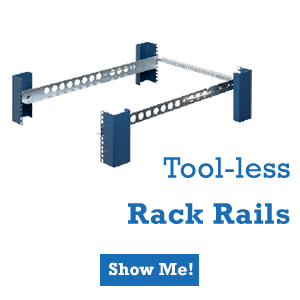 Factor in all of the components your business requires then see how much space you’ll really need. 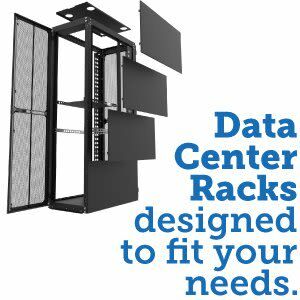 Racks come in standard sizes to match the boards and components available for them. They give you flexibility in how to arrange the pieces, but you must accommodate each component separately. Cooling units, power units, battery backup units and all of the cabling must be placed to maximize the use of rack space. 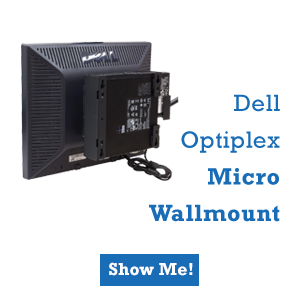 Tower units come complete with all of the components needed to support one or more CPUs. The power supply and cooling are designed for everything in that case. When you install a tower unit, you don’t need to worry if you have enough power or cooling capacity. Plug it in and start configuring. 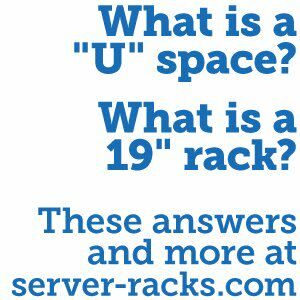 With rack mounted servers, you are limited to their placement. Typically, this is a dedicated room just for server and network equipment. Towers can be placed anywhere to take advantage of the available space in your entire office. You may have a small room dedicated for the major tower servers with other places for departmental computers. Lock up your database and email servers but keep the print servers out in the office space. Simple wired Ethernet or a wireless network will keep all of the towers communicating. 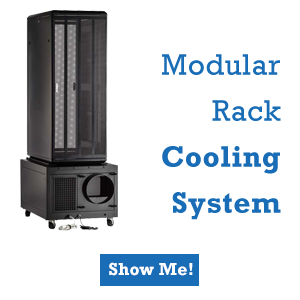 Towers are typically less expensive than rack-mounted servers. Like anything that can be upgraded, towers can become expensive the more options you include. Instead of stuffing more power into a single case, consider buying another tower. Decide on a standard tower configuration to make replacement easier in the future. Your ideal server configuration may be a mixture of tower and racks. For example, you may want to maintain network attached storage (NAS) in racks to keep all of your data in a secured location. Switches, routers and other network components may also be kept in racks. Towers give you more ways to use space throughout your office than a rack-only system. Easy setup, replacement and a lower initial cost are also an incentive. Before investing in a server room architecture, get out your tape measure and spreadsheet and see what configuration works best for your business. How to conserve space in your server room with rack to tower solutions. Mixed solutions are also an option with both racks and rack to tower options.